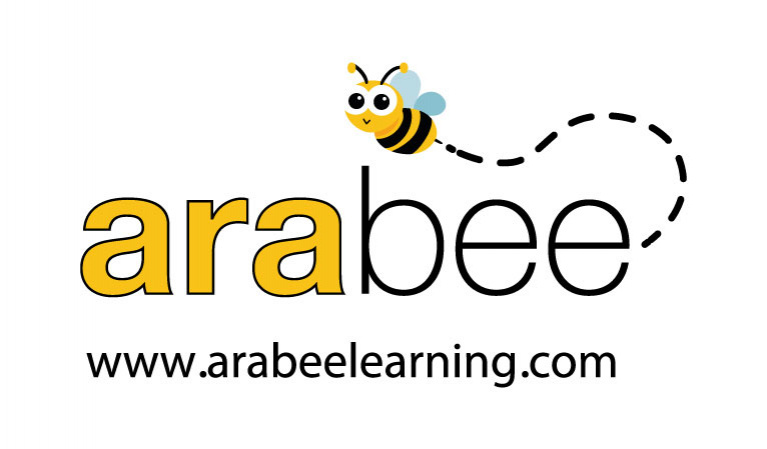 ‘arabee’ is a multi-format Arabic language program for teaching Arabic to children aged 3-12 years. The program focuses on teaching four main skills: reading, writing, listening and speaking. Also, the program takes into consideration all types of learners, by adopting visual, auditory, kinaesthetic, reading and writing exercises. arabee’s approach is based on modern pedagogical methodologies. These are embedded within the structure and content of the program, which culminates in progressive learning with maximum retention for students. arabee’s complimentary online and physical resources maintain the same characters and language across all mediums thus ensuring consistency and constant reinforcement of concepts for learners. The primary motivation behind creating arabee was to provide an Arabic program which has an immediate impact on children and makes learning Arabic enjoyable and easy. Based on a pedagogy of fun, arabee’s vision is “Love to learn Arabic, Learn to love Arabic”.